The crisp, colorful fall months offer the perfect time to enjoy the great outdoors. What better way to do so than with geocaching, a nature-based game using GPS-enabled technology? It requires players to navigate to a specific set of coordinates. Once the destination is reached, participants try to discover the hidden geocache, or container. When players take something from the geocache, they are expected to leave an item of equal or greater value in return. Participants also are expected to leave the geocache in the same location. Even if your family doesn’t find the cache, you’ll almost always find another unexpected treasure, such as woodland animals, unique birds and interesting bugs. The Internet helps you find the coordinates of a geocache near you. 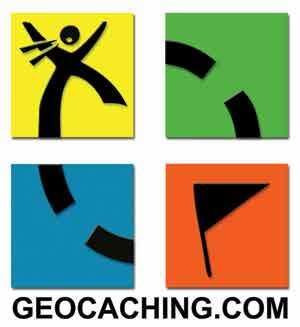 See the official website at www.geocaching.com, which provides rules, guidelines and useful links. Type in your zip code or the name of your town, and a list of geocaching locations appears. With their flexibility and energy, kids often have an advantage when geocaching. They are closer to the ground and at times, they can reach areas that adults cannot. Andruch’s 7-year-old son is good climber, and his 8-year-old daughter has gained incredible instincts. For more information on geocaching, visit the official site at www.geocaching.com.